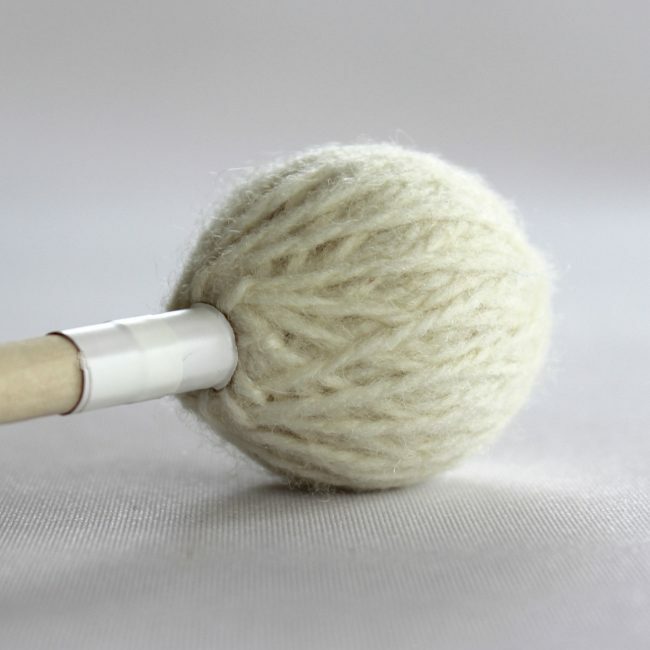 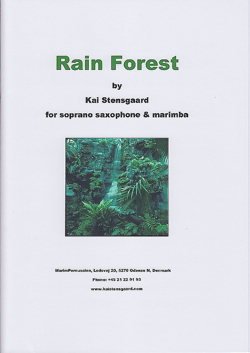 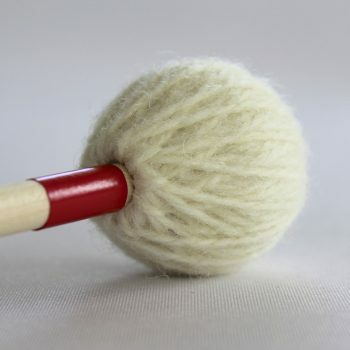 Salyers Percussion Kai Stensgaard Medium Hard Marimba Mallets feature rubber cores wrapped in wool yarn, attached to natural birch shafts that provide stiffness to counterbalance fluid technique. 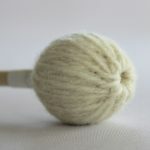 These feature a white label under the head for quick recognition in your mallet bag. 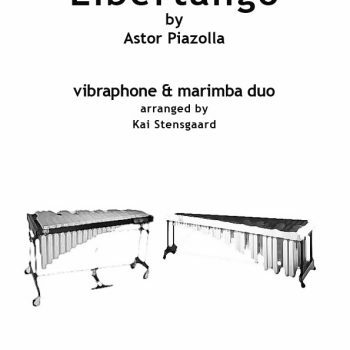 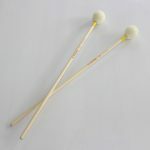 These mallets work well in the upper half of a 5 octave marimba, with enough bite to speak at the highest notes but enough warmth to sound pleasant in the middle range.